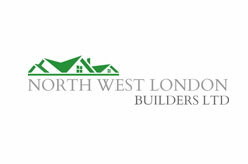 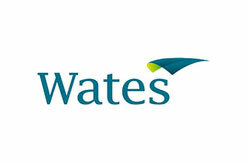 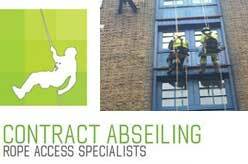 Building Contractors : Building contractors in and around London, England. 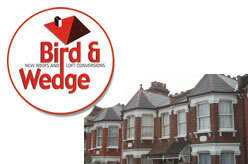 Roofing, Loft Conversion, Home improvement companies in London. 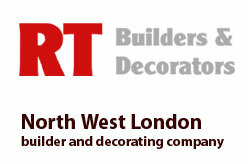 Find local building contractors and related businesses in United Kingdom on BizDirUK.